The new Star Trek series is sticking with the veterans. 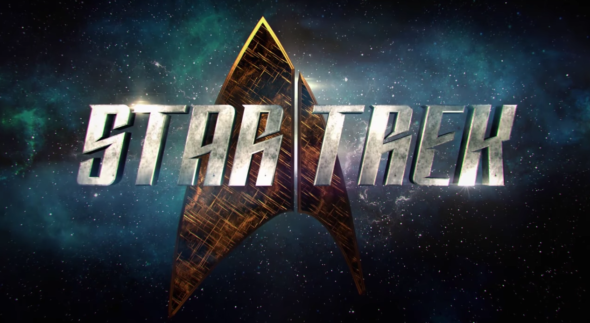 According to 1701 News, the upcoming CBS series will feature writers from Star Trek: The Next Generation and Heroes. From showrunner Bryan Fuller, the new series is expected to premiere on the network’s streaming service, CBS All Access, in early 2017. Former Next Generation story editor Joe Menosky has reportedly joined the new series’ writing team alongside Heroes writer Aron Coleite. Menosky also wrote on Star Trek: Deep Space Nine and Star Trek: Voyager. Previously, we reported Star Trek: Voyager novelist Kirsten Beyer had joined the writing staff as well. What do you think? Are you a Star Trek fan? Are you excited about the new CBS series?